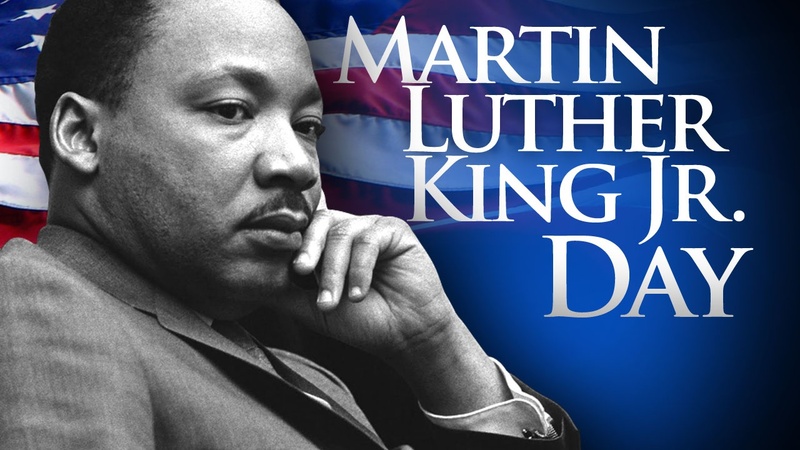 In honor of Martin Luther King, Jr. Day, the city offices will be closed on Monday, January 16th, 2017. We will reopen on Tuesday, January 17, 2017. The City commission meeting scheduled for the 16th has also been moved to the 17th. Free Dog Tag day will also be on Tuesday, January 17th, 2017 from 7AM to 4PM.